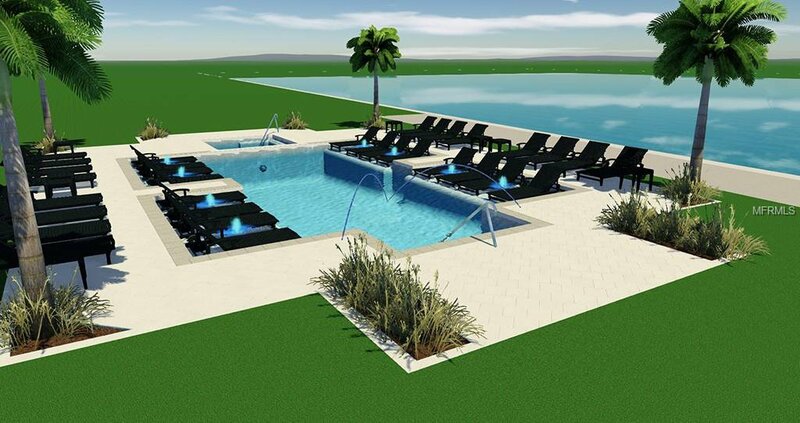 Pre-construction; to be built. 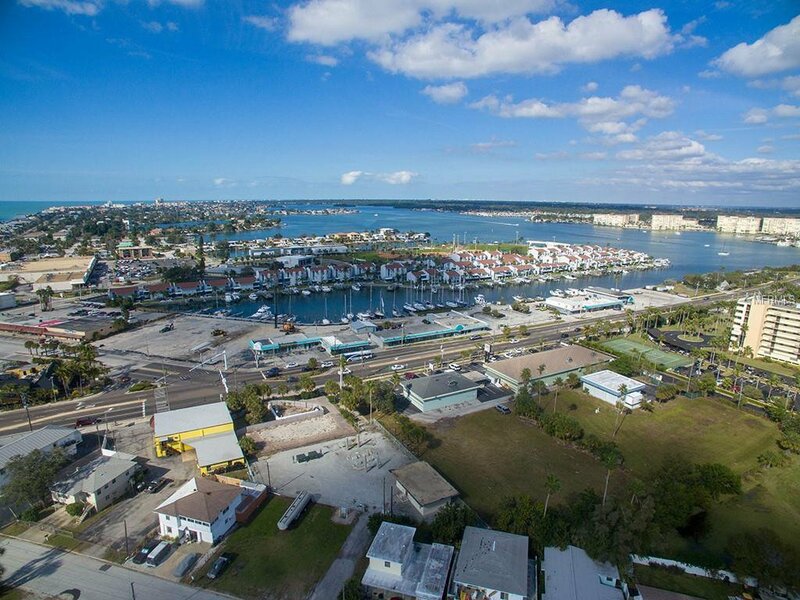 Aggressive pre-construction pricing and incentives still underway for the next few Harbor buyers. 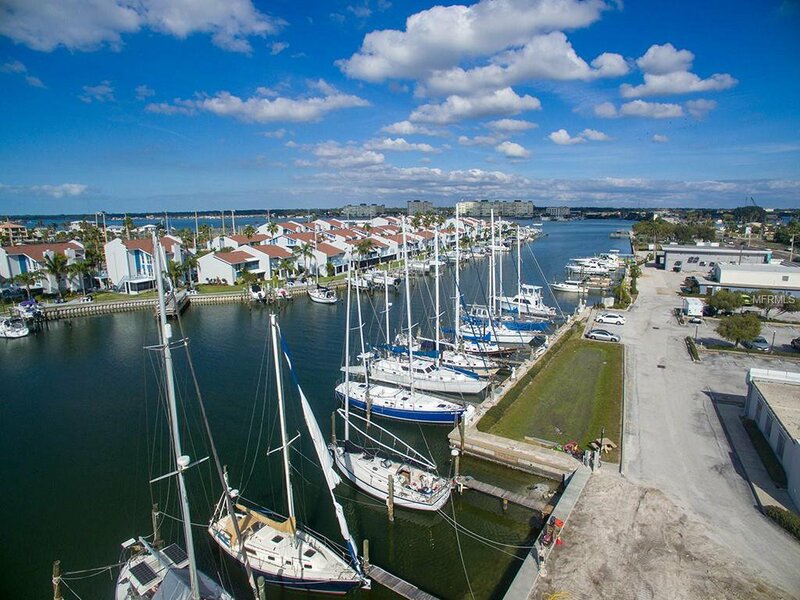 The Harbor is the most unique condo residence on the Gulf Beaches. 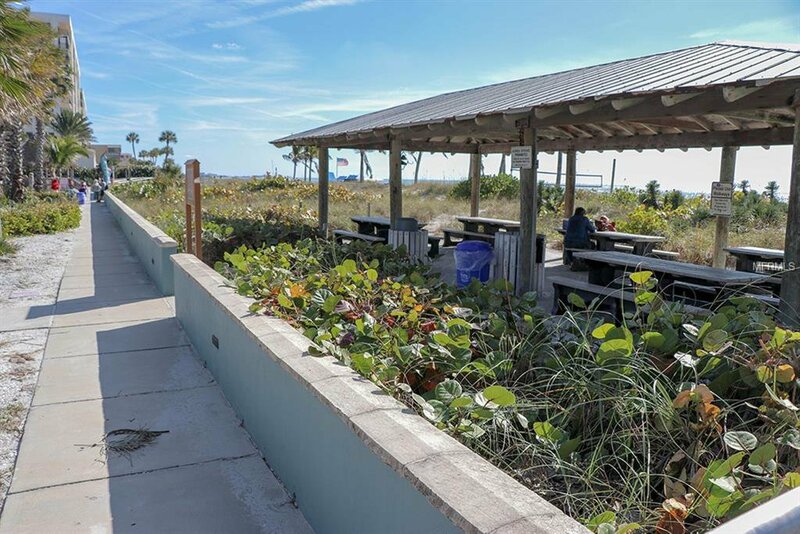 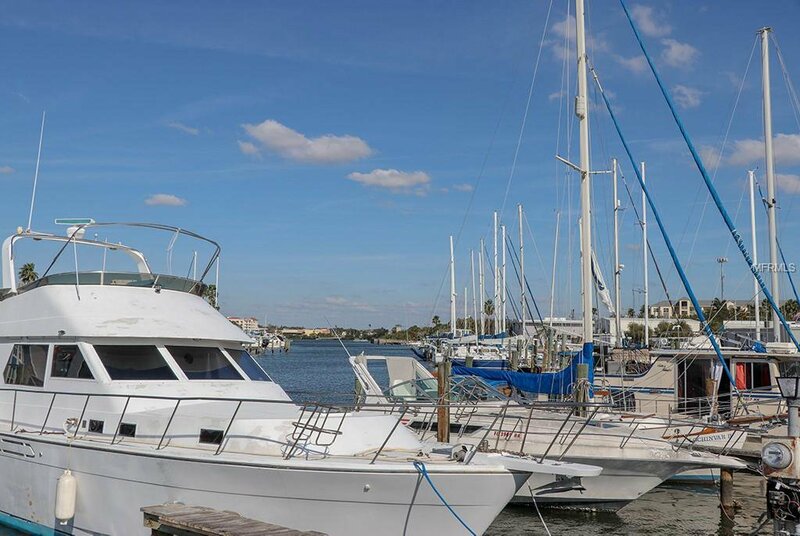 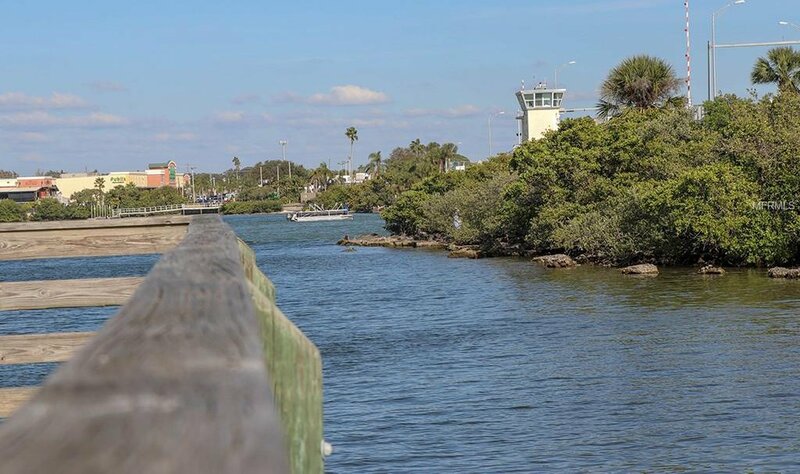 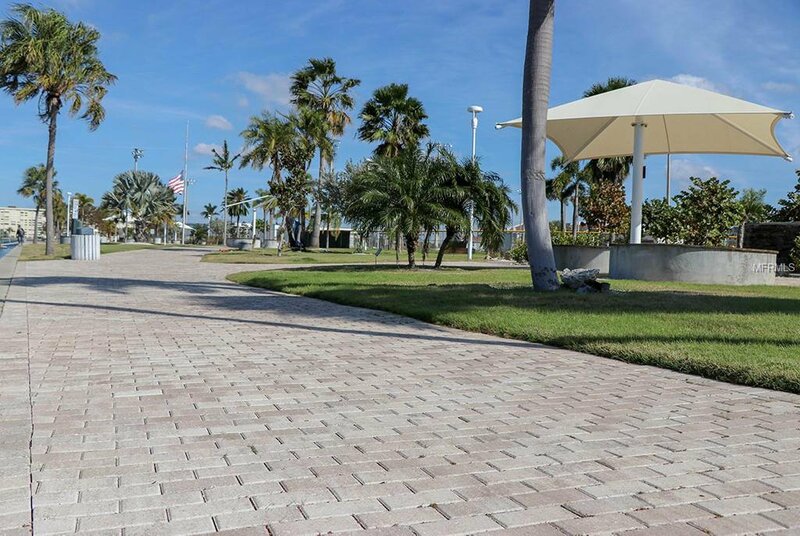 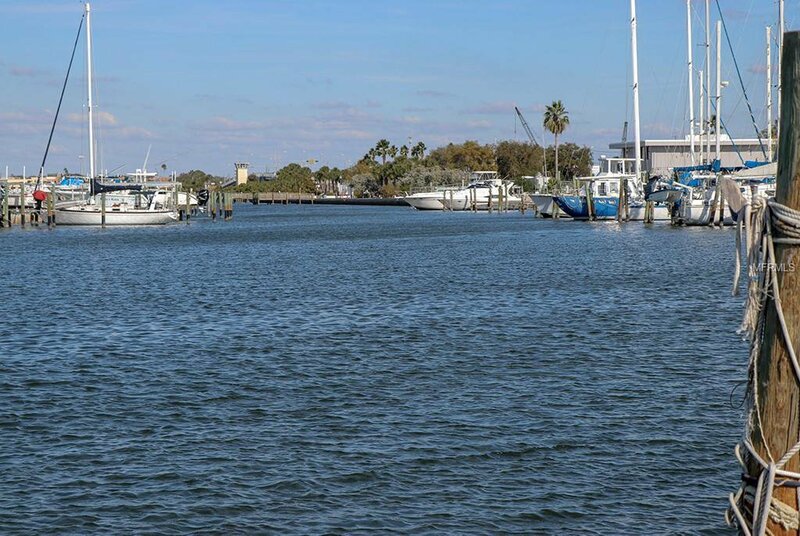 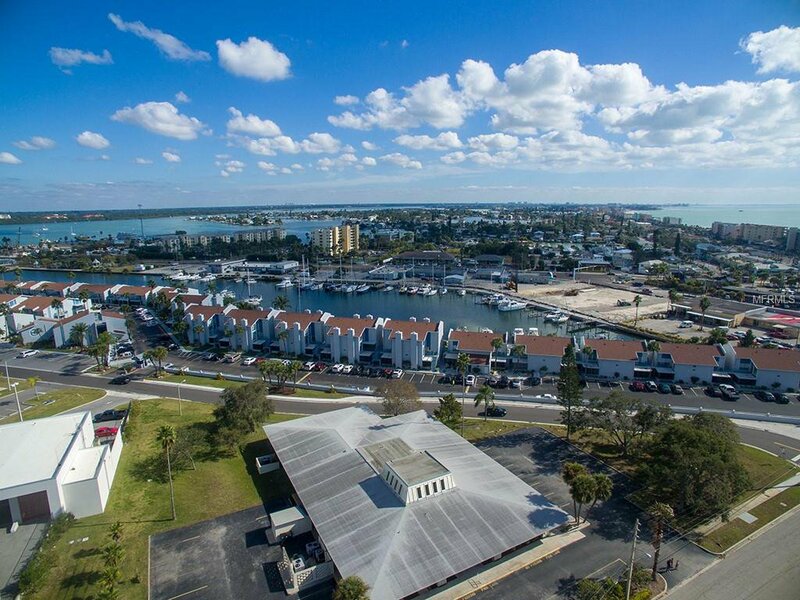 Nestled on a beautiful stretch of waterfront property located on a protected harbor across the street from the beautiful beach. 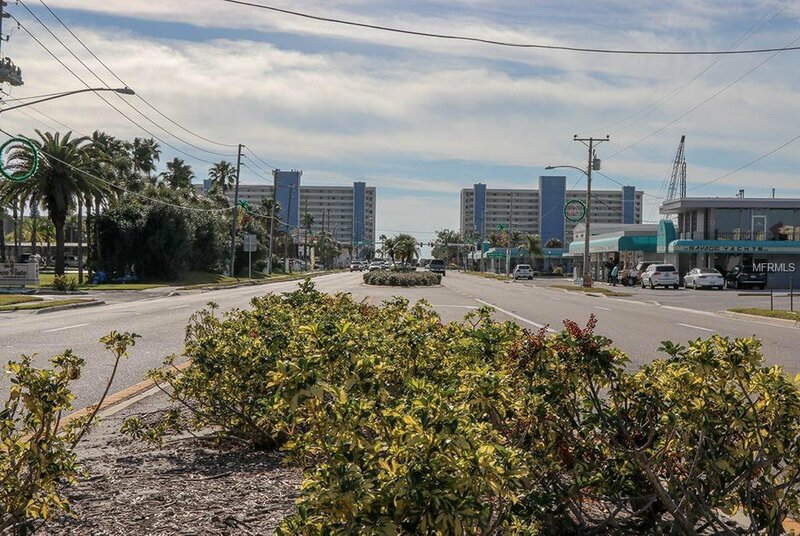 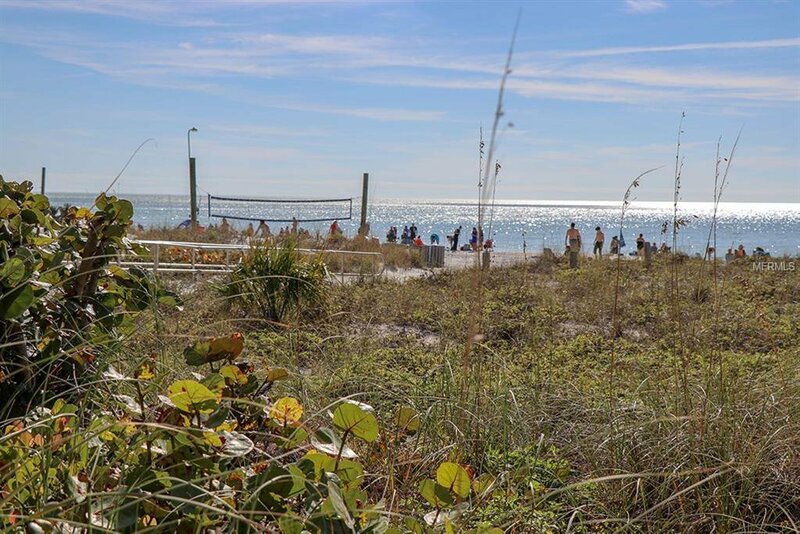 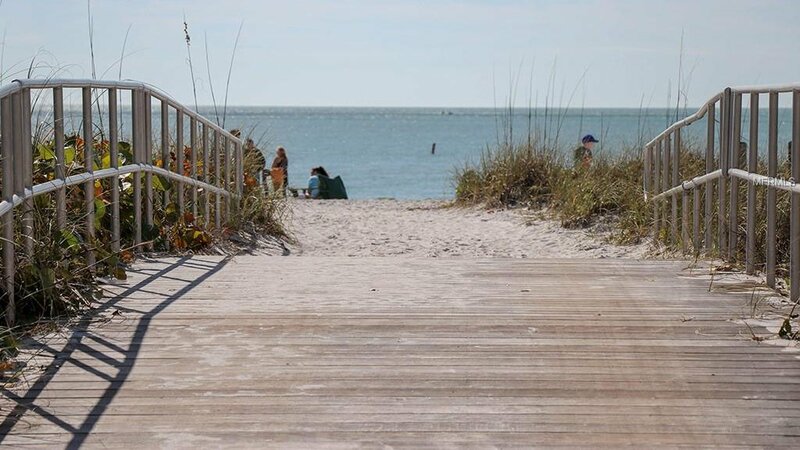 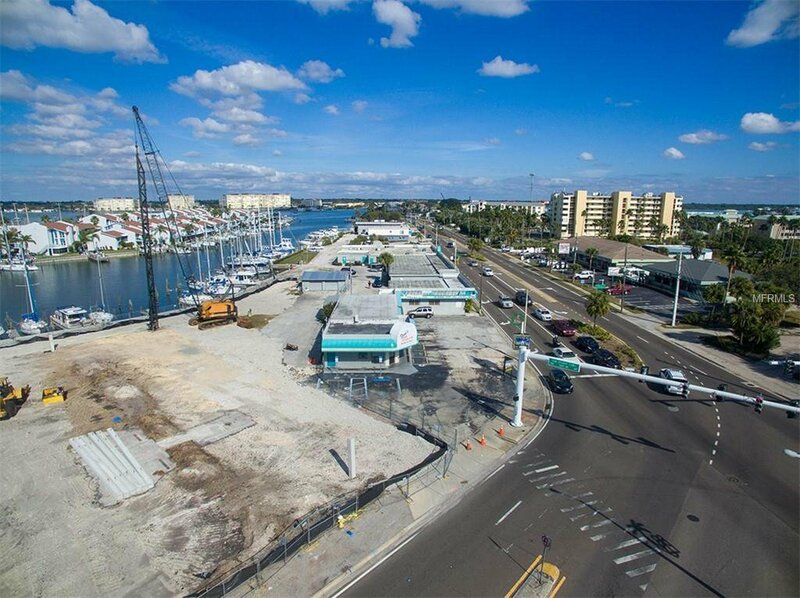 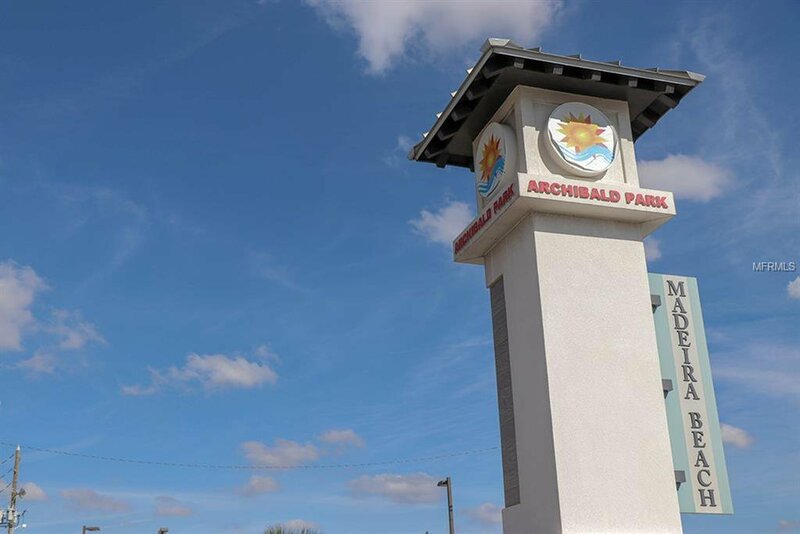 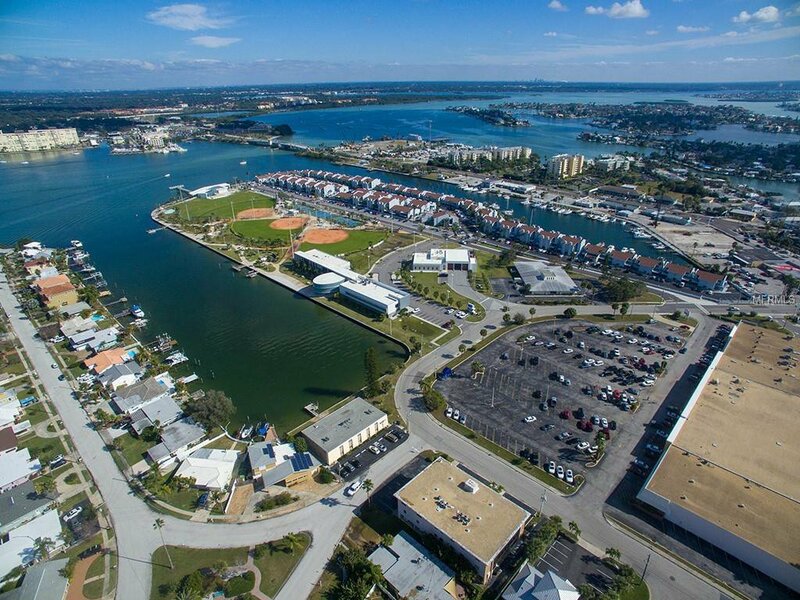 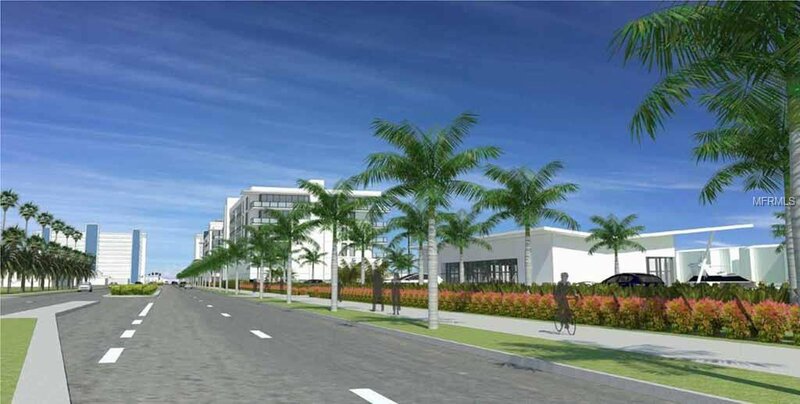 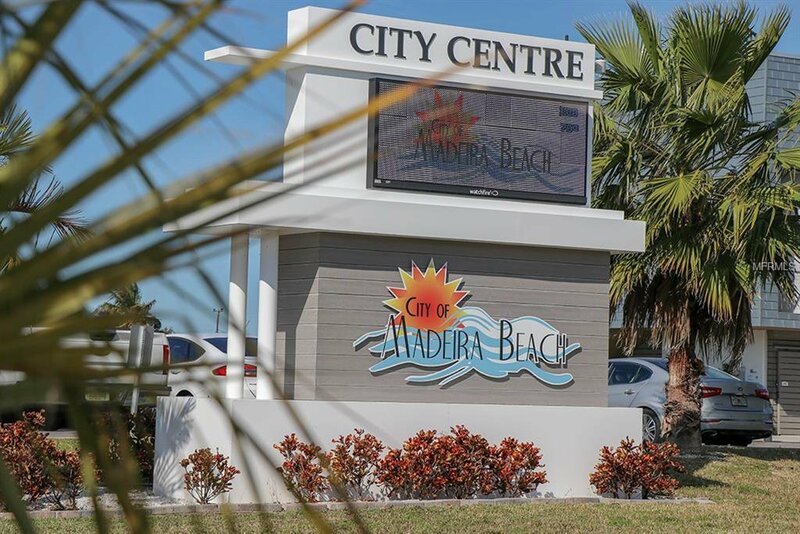 The Harbor is the first developed residence in the newly approved and under construction Madeira Beach Town Center. 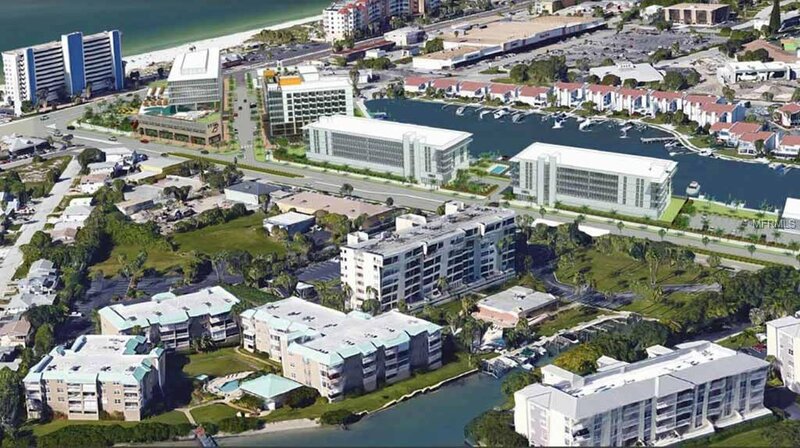 Ride your elevator down and walk around town center will includes 2 world class resorts, a 43 slip world class marina, 45,000 sq. 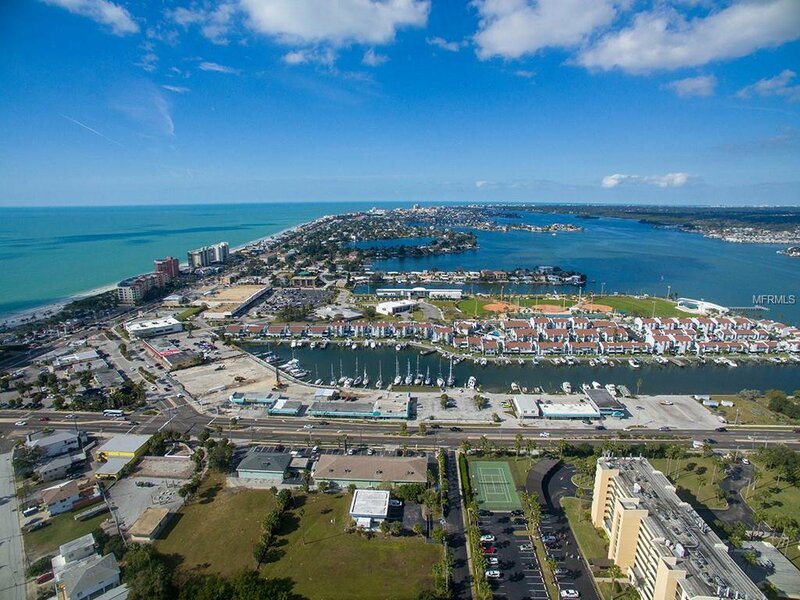 ft. of retail shops, restaurants, bistros, entertainment venues and parks. 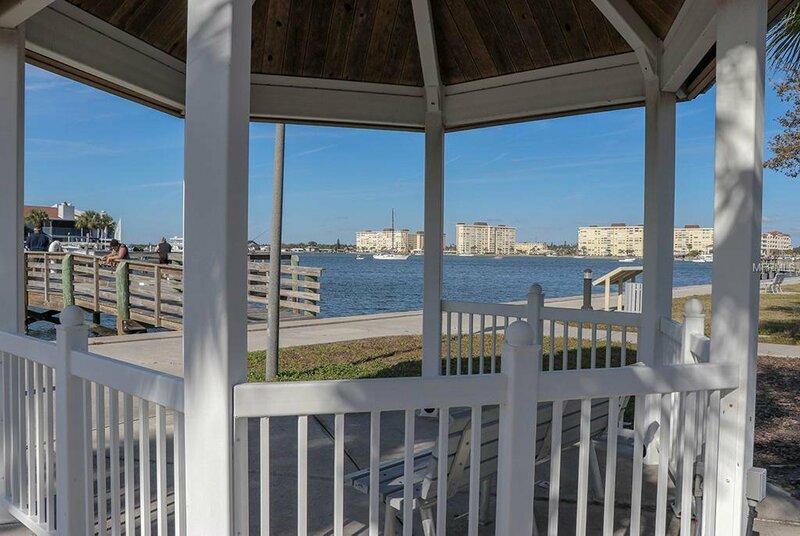 Playgrounds, band shells, tennis courts, splash pad and dog parks are nearby this pet friendly resort residence. 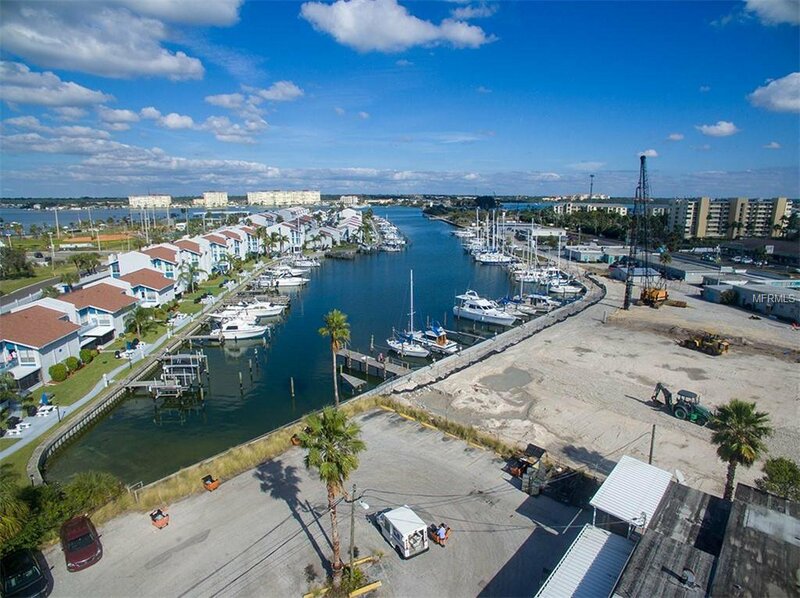 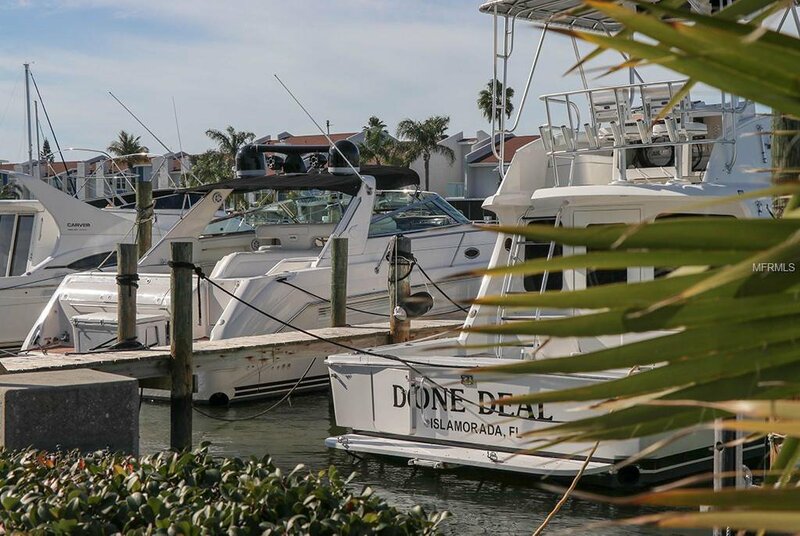 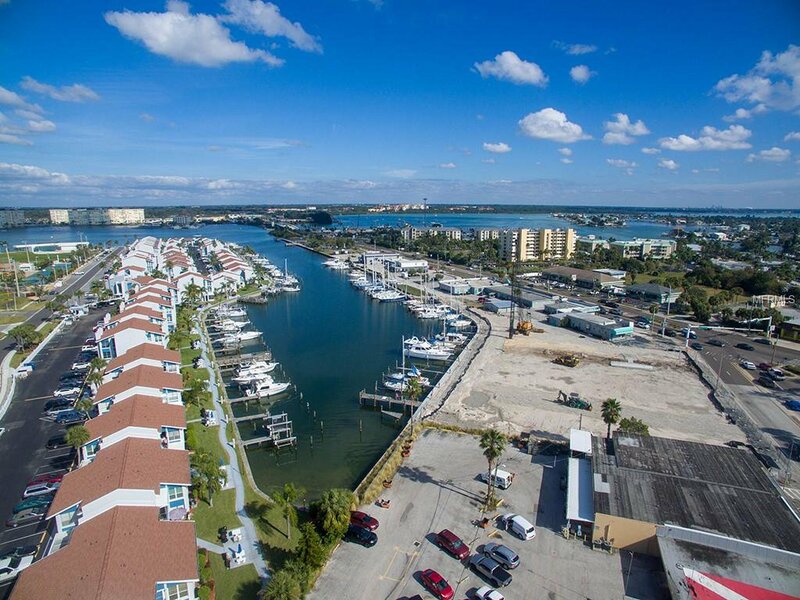 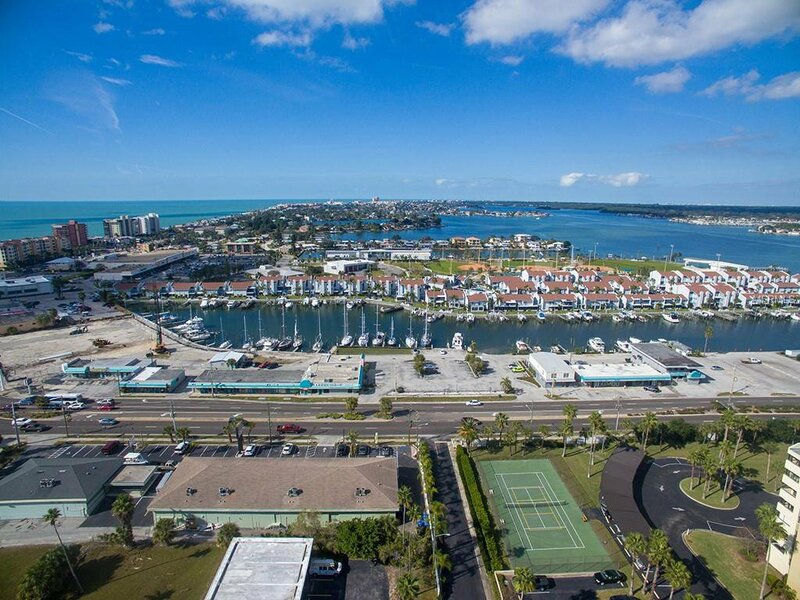 Multiple well-crafted floor plans are available with both a variety of waterside Harborview or island view units in varying sizes and price ranges. 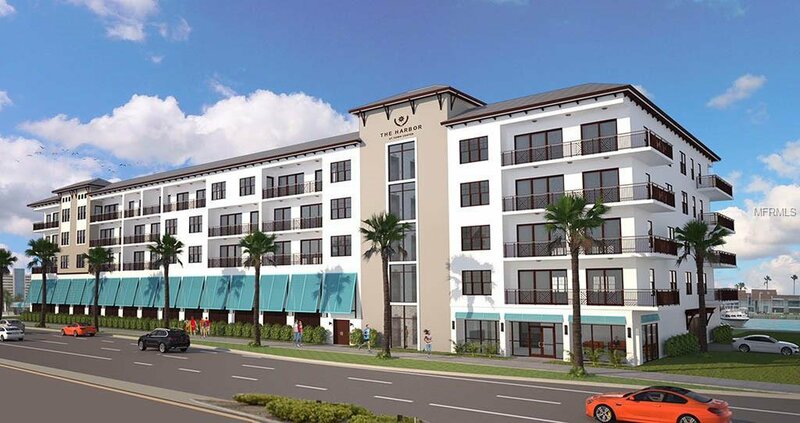 The units are condominium residences (not condo hotel) so homestead exemption is available. 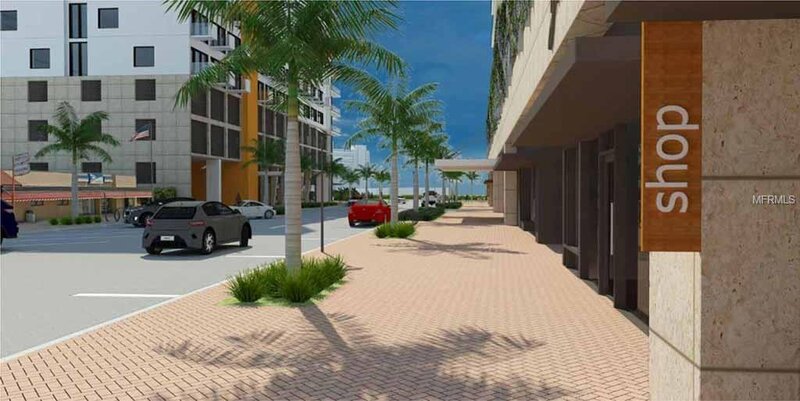 The units allow for 2 week rentals should you desire to derive income from your residence when you are not here. 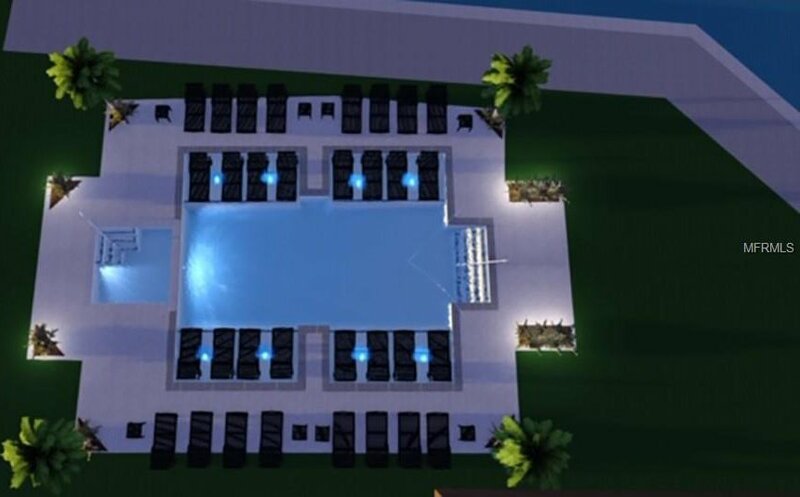 One year Cambria club membership is included which allows unit owners and guests to access the neighboring Cambria resort and its amenities like restaurant, bar rooftop pool bar etc. 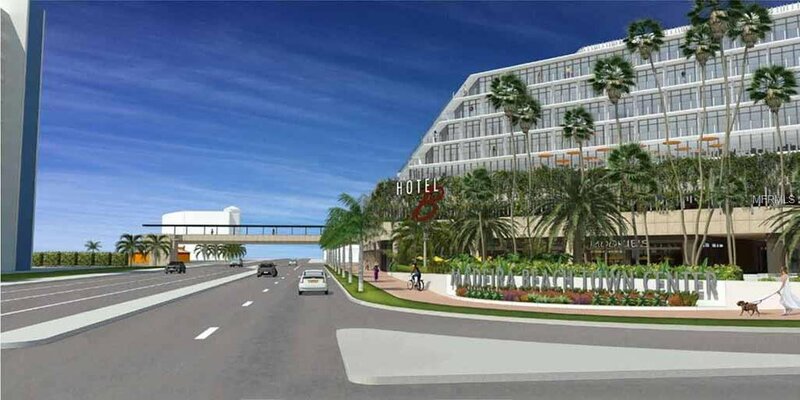 room service delivery to your unit and discounts on rooms for your guests. 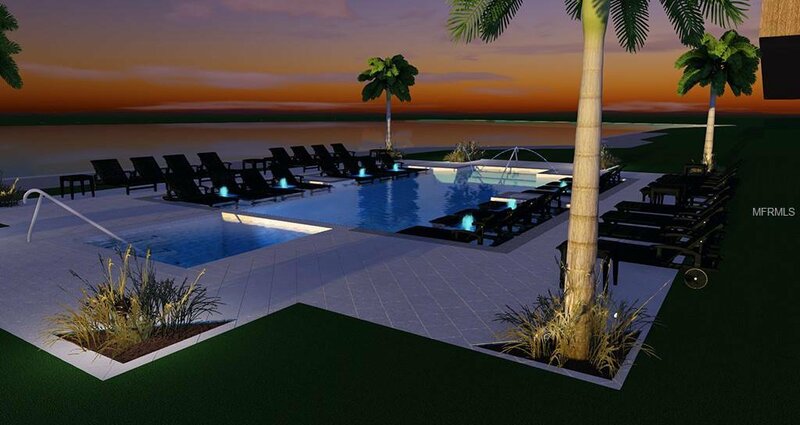 Live and enjoy the island resort lifestyle.